Don't miss this Great One Story Home located in Teal Run Meadows. This cozy 4 bedroom 2 bath has perfect layout for families of all sizes. Large family room with high ceiling and hard wood floor. Open kitchen with new gas range, new vent and new dishwasher. Bath room with new toilets. All bedrooms with new carpet. Recent freshly painted interior. Very quit and friendly neighborhood. 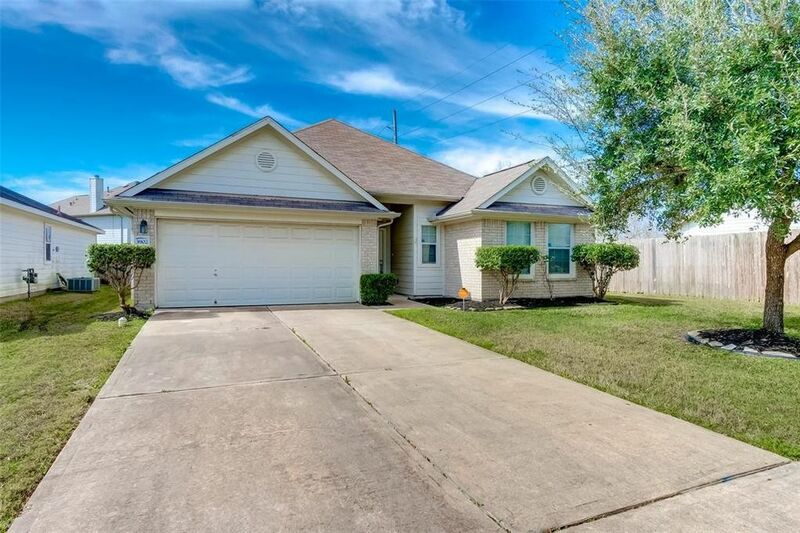 Easy access to Hwy 6 or Fort Bend Pkwy Toll Rd and minutes away from 288 south freeway. Schedule you showing with listing agent today! Directions: From Hwy 6 N, Turn left onto Teal Bend Blvd, Turn right onto Teal Run Pl Dr, Turn left onto Teal Run Meadows Dr, house will be on the left.